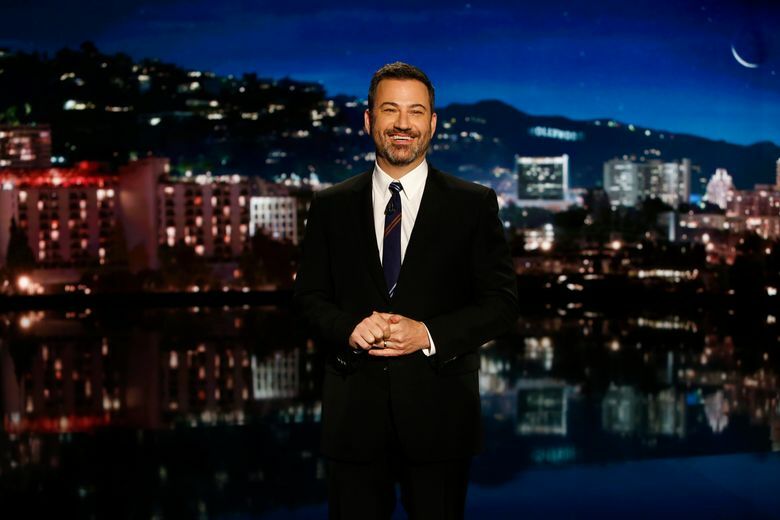 After online backlash to Jimmy Kimmel’s monologue questioning the existence of Gonzaga, the late night TV host had something to say to Zags fans. “Now people from Spokane, Washington, are claiming (Gonzaga) is real, and it is located there. This even made the front page of the local newspaper,” he said late Wednesday night on “Jimmy Kimmel Live,” revealing a clipping of Wednesday’s Spokesman-Review. He also declined any requests to visit Spokane. Kimmel did, however, pick Gonzaga in his bracket to win the NCAA tournament.